Renters in New York City get used to being short on space and money. 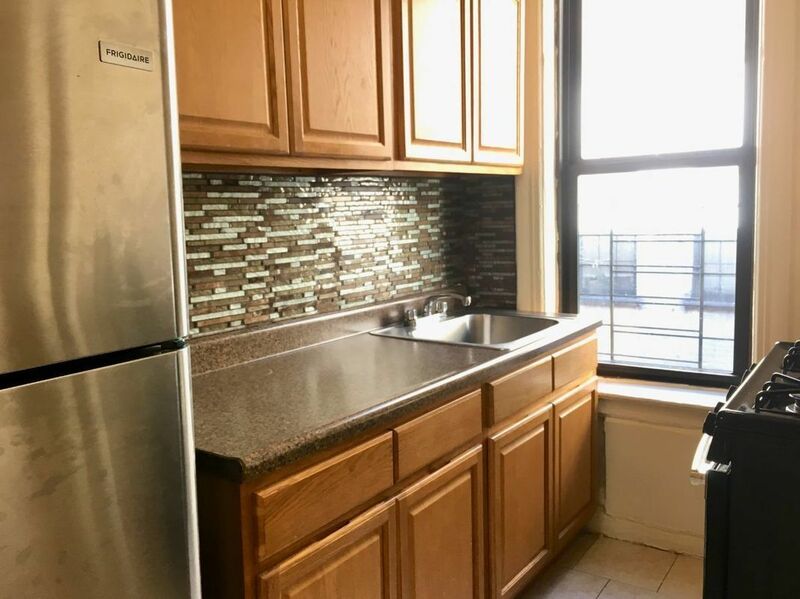 Our Rental of the Week, however, proves this doesn’t have to be the case, offering over 700 square feet and a price that’s hard to beat. Best feature: With 700 square feet of living space, this south-facing apartment is practically a mansion by NYC standards. The spacious living room offers endless furniture arrangement possibilities and the bedroom even accommodates a king-sized bed. There’s also a separate galley kitchen, which is narrow, but provides solid cabinet space and storage. 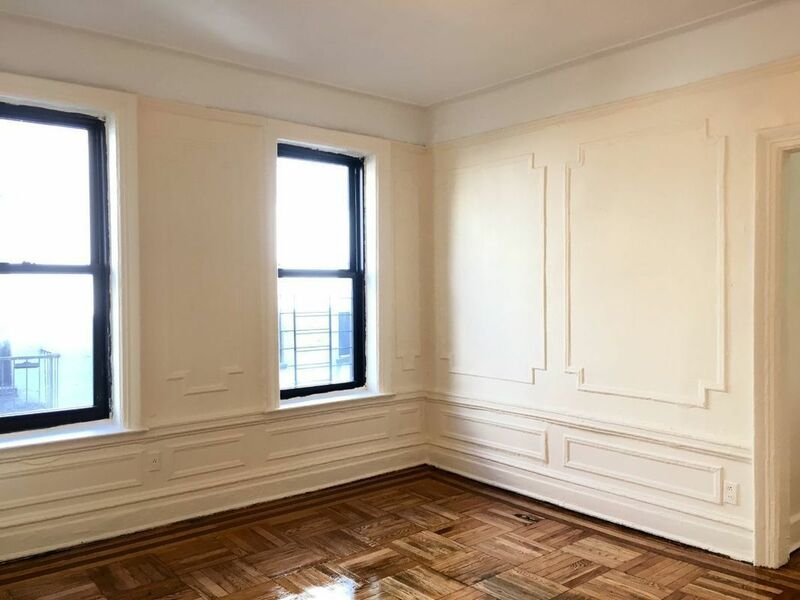 In addition to its generous size, the apartment also offers prewar character with crown moldings and historic details throughout. The building is less than two blocks away from the 3 and 4 trains at the Utica Avenue station. 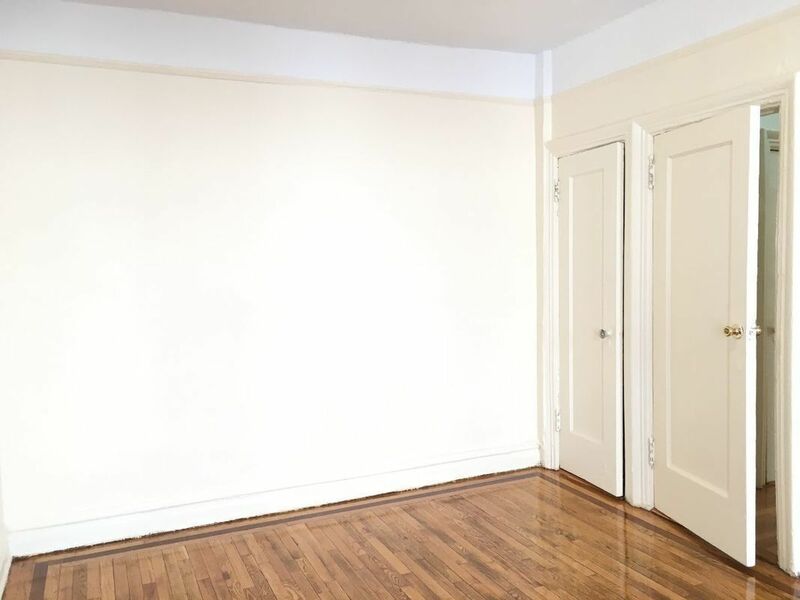 Why it’s a deal: At $1,650, this unit comes in well below the Crown Heights median asking rent for a 1-bedroom in Crown Heights, which was last recorded at $2,000. There’s no broker’s fee, which saves potential renters even more cash up front. Biggest drawback: This unit is located on the third floor of building dating back to 1923. The building does not offer an elevator and the unit itself lacks modern amenities like a dishwasher, washing machine and air-conditioning.